Having a neat, well-maintained and visually appealing establishment, home or any space is definitely essential. As people come and go, along with the all the other elements that can make your home or commercial space look dull and dirty, ground maintenance is a must. You need to have proper ground maintenance considering not just the visual aspect, but as well as the safety and comfort of visitors, customers and other people. In as much as you want to avoid the cost, there are several reasons why you should hire professionals to do the job. 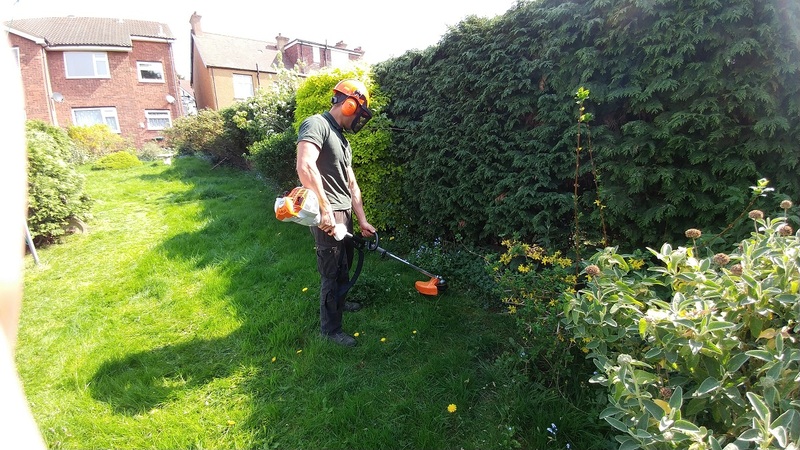 From grass cutting, mowing, weed control, playground maintenance to hedge cutting, we at Green at Home Ltd will beat any quote and give the best prices. Work with a broad range of spaces to guarantee you that they are properly and completely maintained whether you want to provide a comfortable living for your family or for your customers. your customers. Whether you have a residential estate where ground maintenance is a business need or an establishment which has spent on landscape and nicely presented lawns to attract visitors. Ground maintenance adds beauty and value to any space and property. Many would think that ground maintenance is an easy task. For homeowners, it may be manageable. But in reality, it is not especially for industrial estates or vast commercial establishments. Not only doing such task will consume much of your time, it also requires a certain level of knowledge and skills. Green At Home Ground Maintenance is the best choice when is about gardening and landscaping, especially for business establishments and other commercial spaces. Our professional teams are build from well trained, highly motivated and experienced gardeners. Offering well customised ground control solutions for businesses in London, we want to make sure that we comply to your personal or business needs. Setting the highest standard gardening and landscaping services, at Green at Home we guarantee excellent services at the best offered price possible. When it comes to searching for a company that can provide you with efficient, reliable and value for money ground maintenance services, you would not want to take chances. 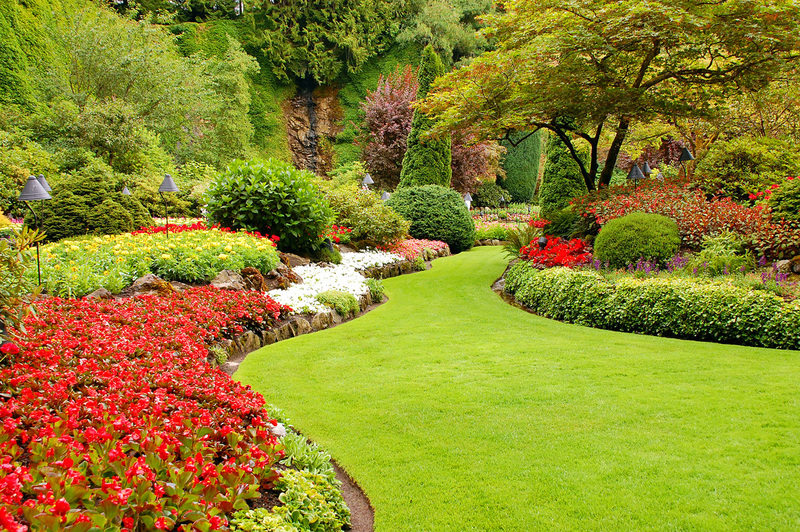 Green at Home Landscape Gardeners provides you not just with excellent and highly efficient ground maintenance services, but as well as landscaping and gardening services for homes and business both in the public and private sector in London. With extensive experience in the industry, we want our clients to feel secured and comfortable. Our business has only the best practices that guarantee you with only the best, completely certified and fully trained professionals who will undertake the tasks. Let our ground maintenance professionals do the job and you can be sure that you have a nicely maintained ground.